We have seen how the world is rapidly adopting a friendly stance towards the world of cryptocurrencies and how many individuals, businesses, and even governmental bodies are reaping the benefits of the underlying technology of almost all cryptocurrencies: the blockchain technology. Well, now the leading insurance companies of the world are showing signs of interest in cryptocurrencies. 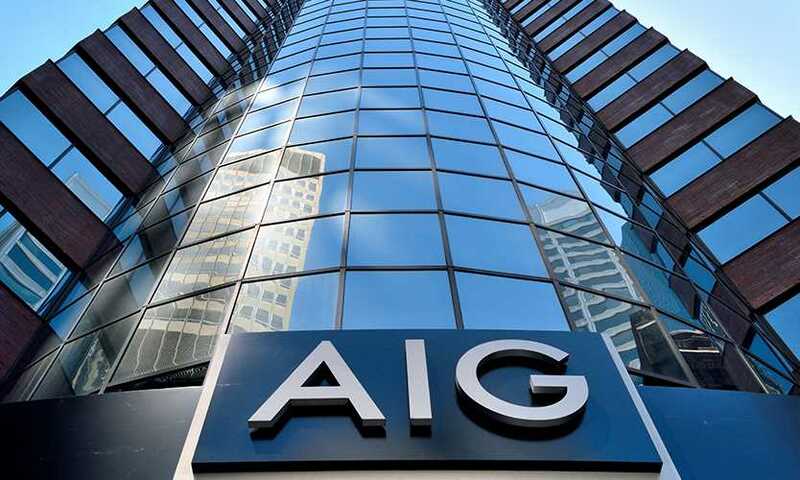 Insurance giants including AIG, XL Group, and Chubb are reportedly now offering insurance packages for cryptocurrencies. 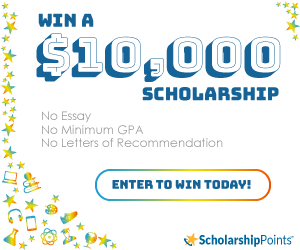 It is also noteworthy that most of these companies are making almost no efforts to publicize this side of the business which is also a reason why many insurance companies reported to engaging in this activity are refraining from commenting about the topic. However, some who were interviewed said that they can avoid liabilities via cryptocurrency insurance. A report by Bloomberg stated that more than a dozen insurance companies are currently providing cryptocurrency insurance. The report also said that most of these companies denied being interviewed on the topic. Another rising trend has been spotted in crypto startups that they are viewing insurance as a necessary requirement for their growing business. Crypto startups are realizing that this side of the business has a lot of threats and risks like cybercrimes, cyber theft, and resources required for legal actions against board members and executives. To be able to get out of incidents without major losses, many crypto startups are opting for some sort of cryptocurrency insurance. Also, it’s not just crypt startups who are starting to realize the importance of insurance for crypto businesses. Director of technology at Digital Asset Research, Lucas Nuzzi stated that insurance for crypto businesses is very significant in order to make it easier for them to work with banks. As for the funding you need to settle the premiums, you should know that cryptocurrency coverage premiums are not cheap at all. It has been said that cryptocurrency coverages can cost up to 5 times the fee that an average business pays to an insurance company for loss and theft. Crypto startup businesses can pay up to 5% of coverage limits per year while crypto startups looking for a more heavy-duty backup can engage with up to 12 underwriters. Each underwriter is capable of offering coverage of anywhere between $5 million and $15 million in one source noted. CEO of BitGo (a crypto exchange), Mike Belshe told in an interview that the company engaged with around 75 insurers in May of 2018. BitGo is also the first cryptocurrency company to get insured in the world. BitGo received its insurance in 2015 and it was discontinued in 2016 due to high cost. 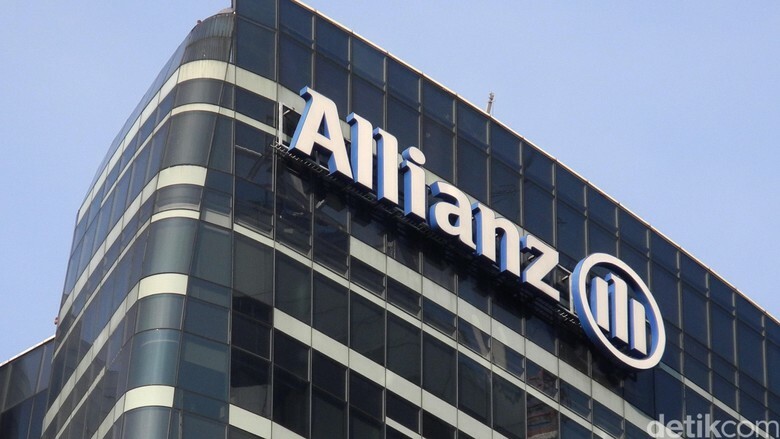 One of Allianz’s representative Christian Weishuber also said in an interview that cryptocurrency storage insurance represents a big opportunity. The insurer has been offering individual cryptocurrency theft coverage for the past year. Weishuber says that cryptocurrencies are becoming more and more relevant to the real world’s economy.